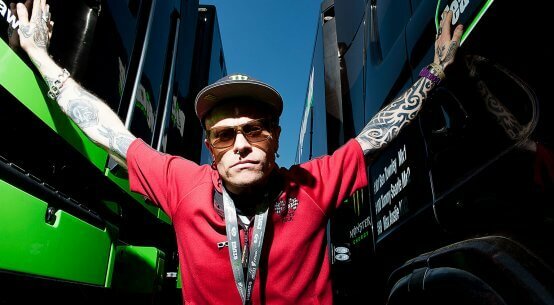 You’ve got to love Ashley Greedy! 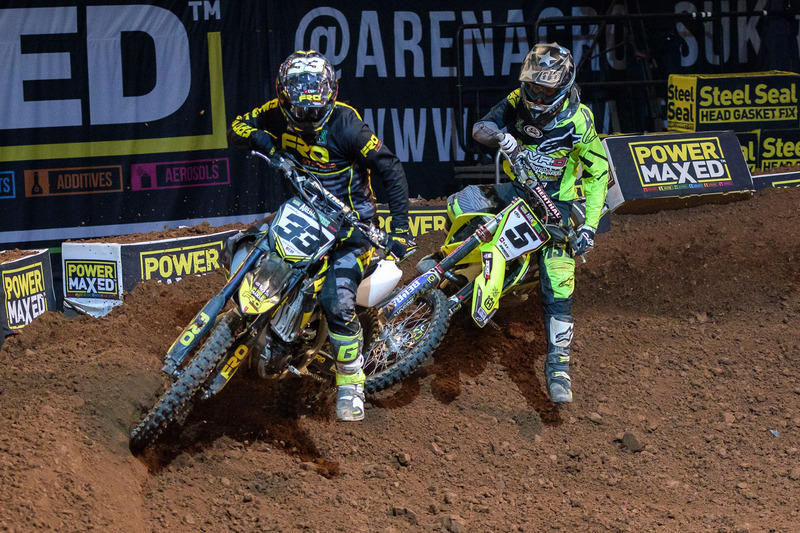 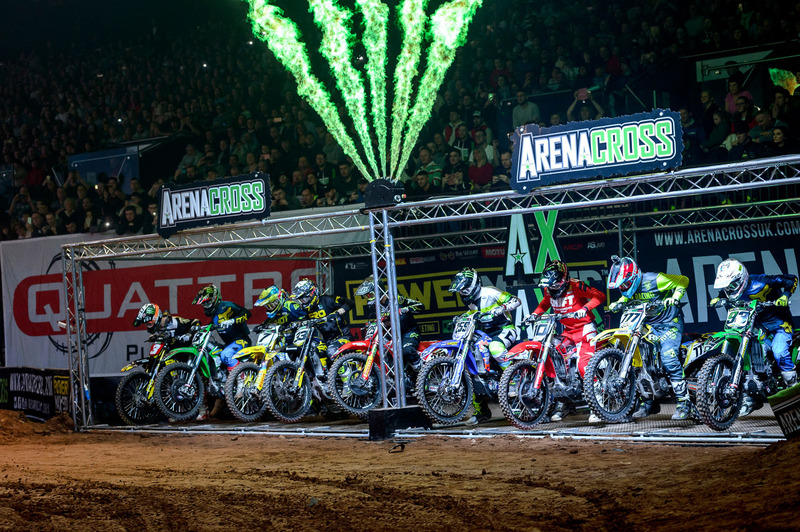 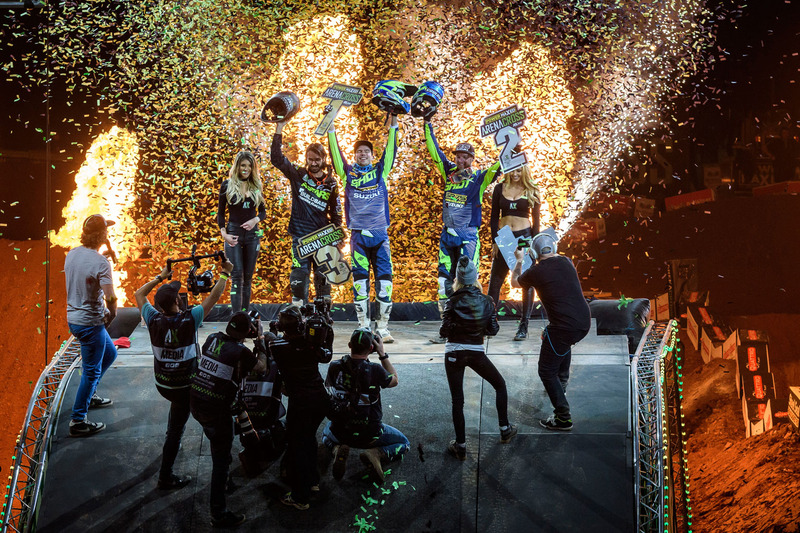 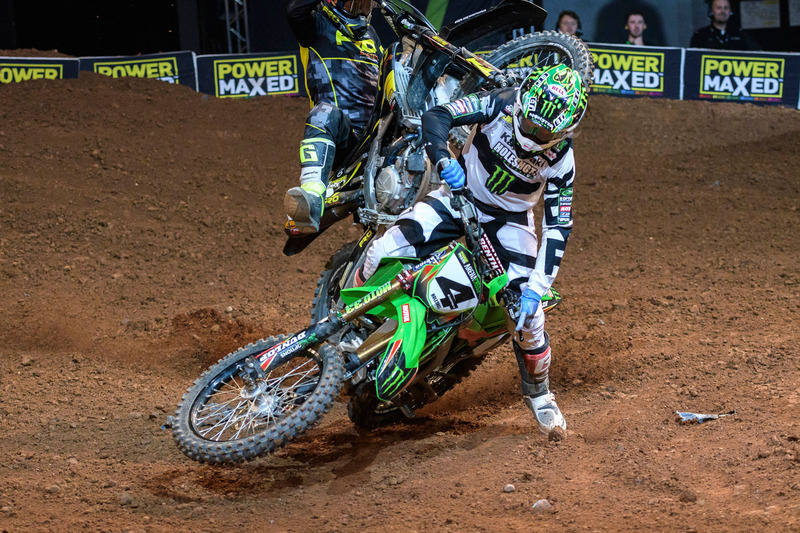 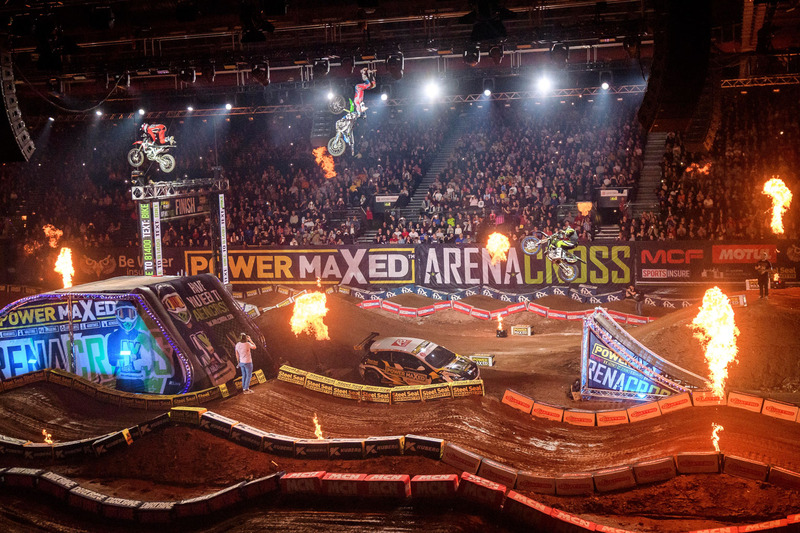 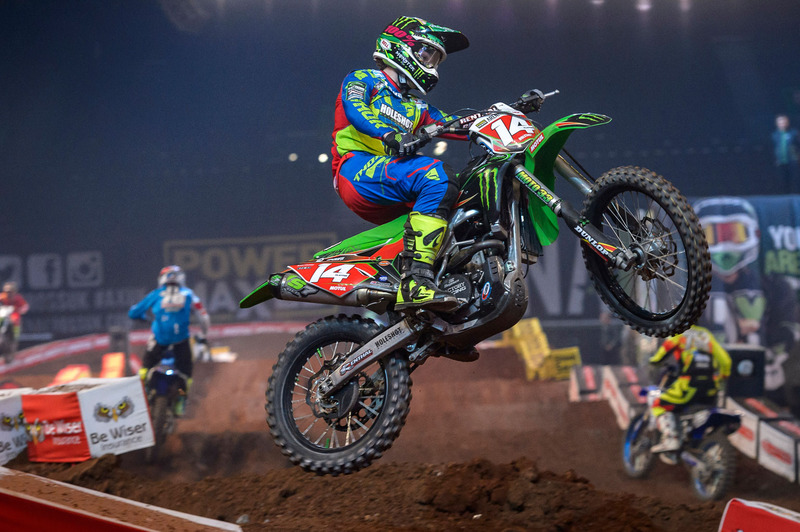 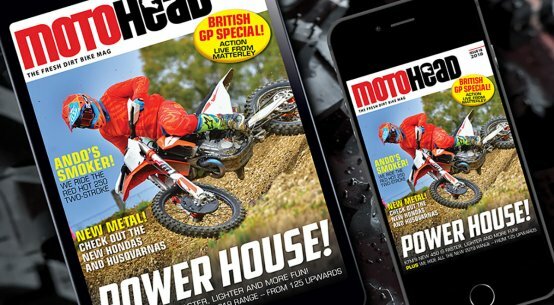 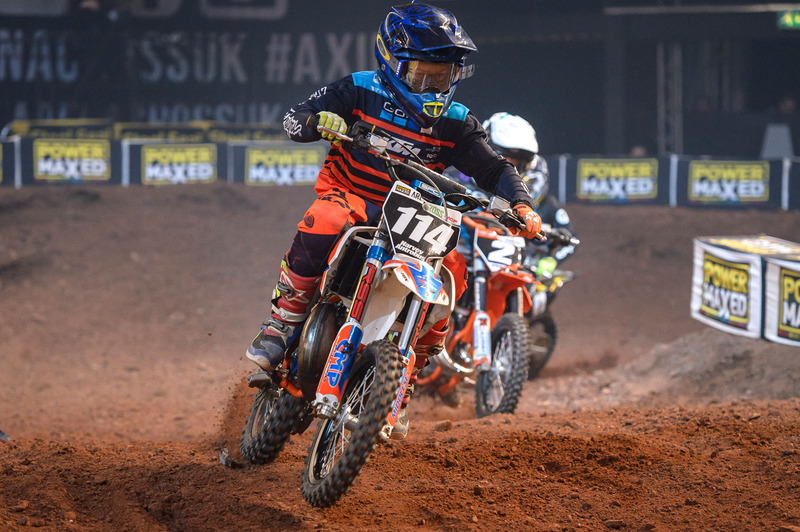 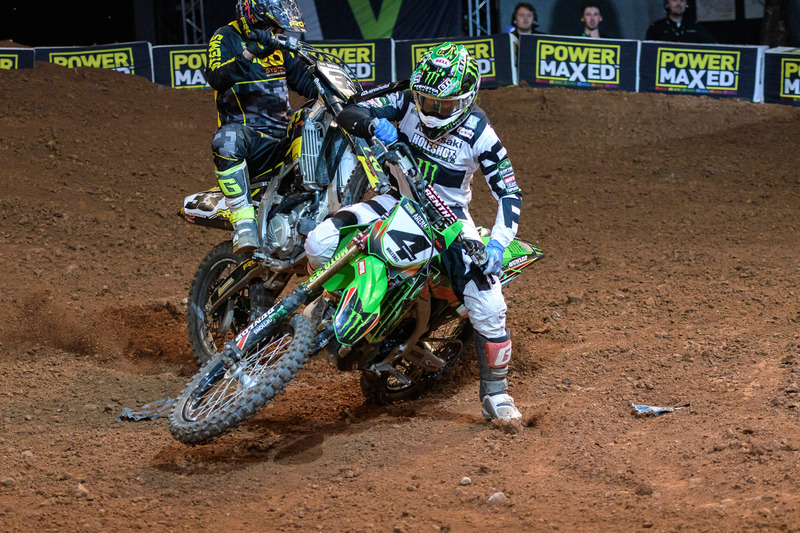 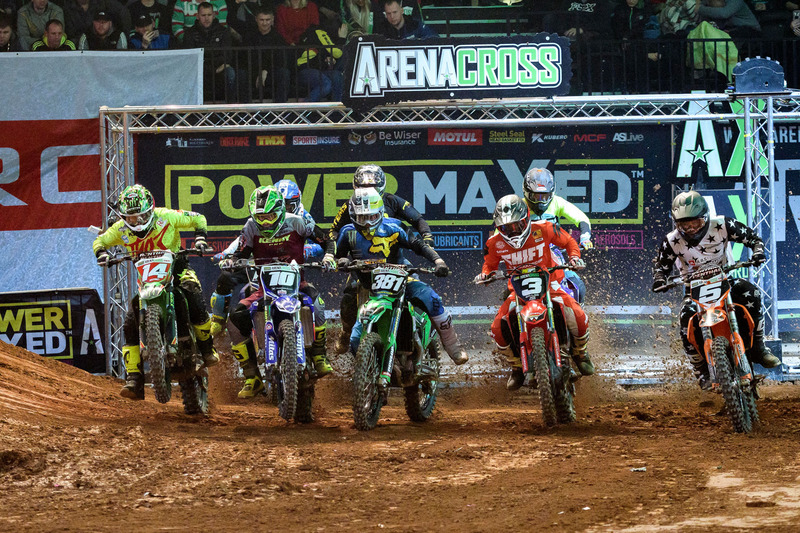 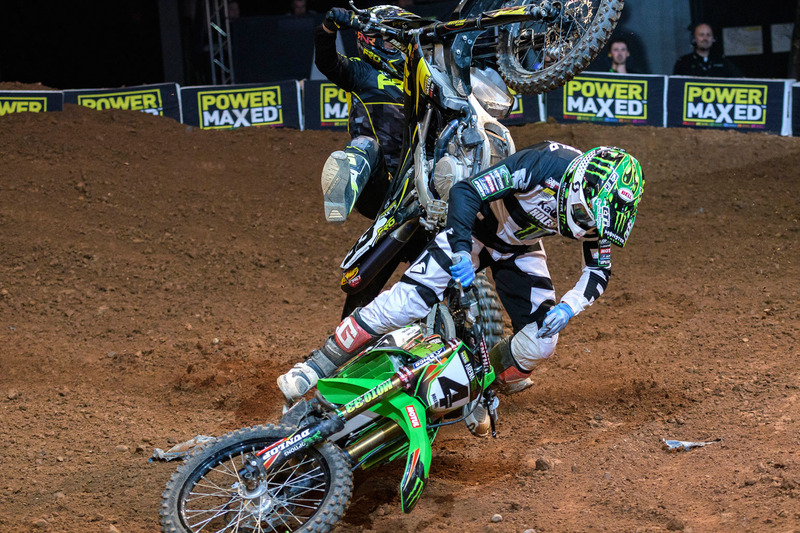 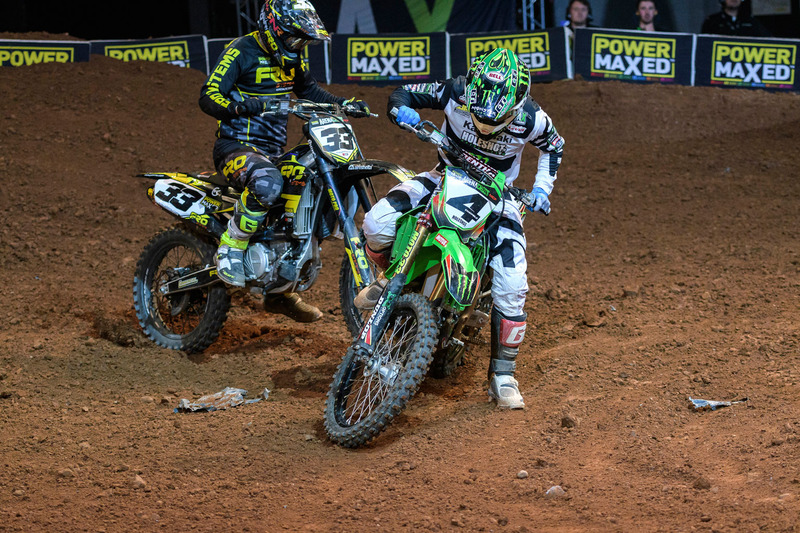 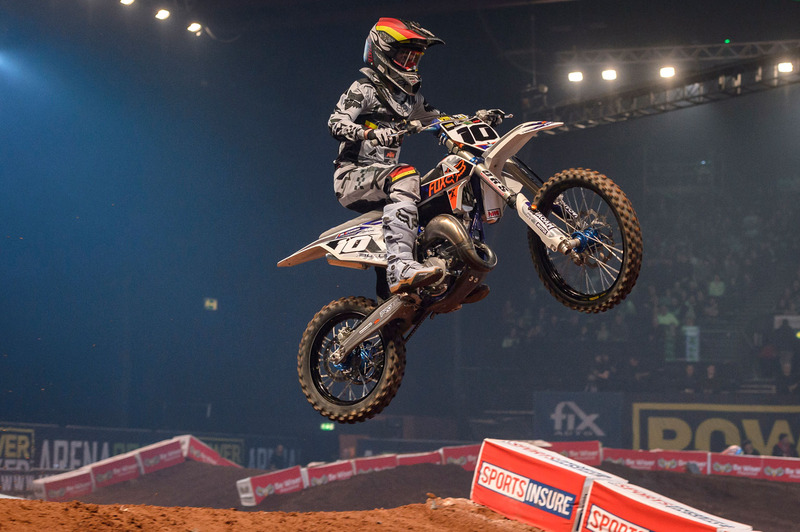 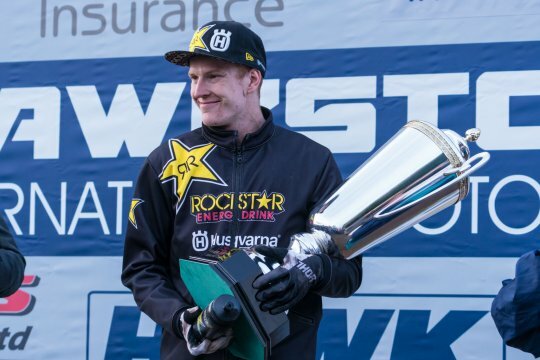 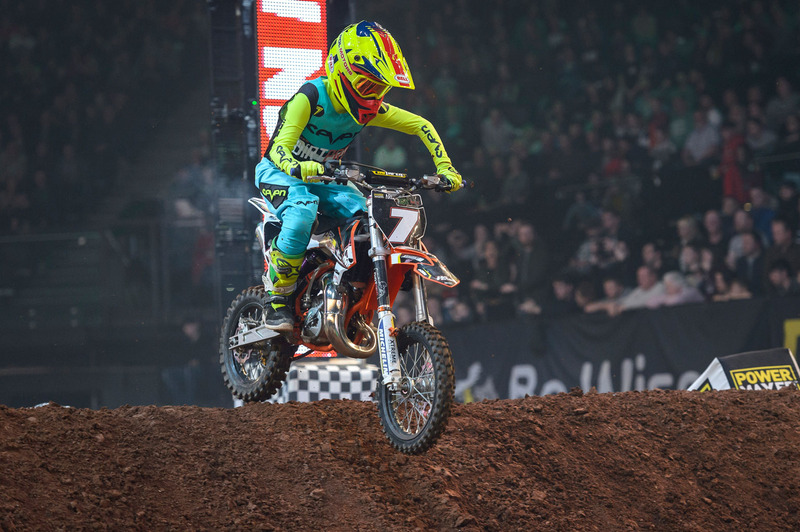 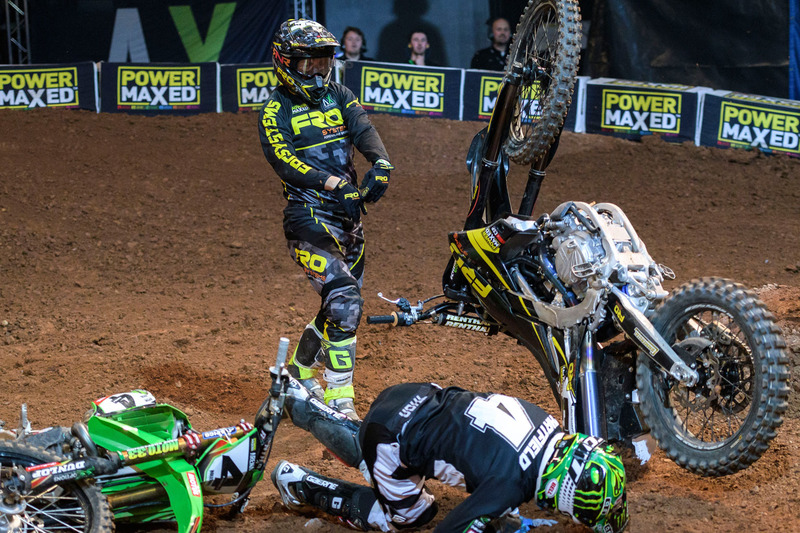 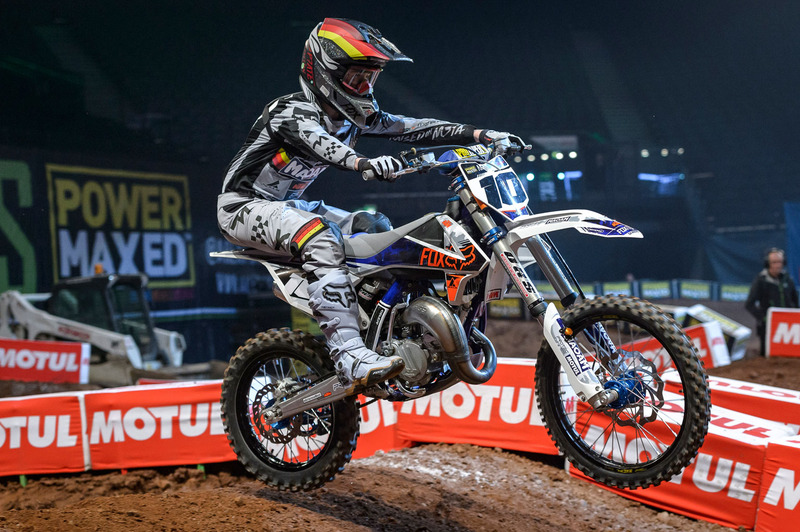 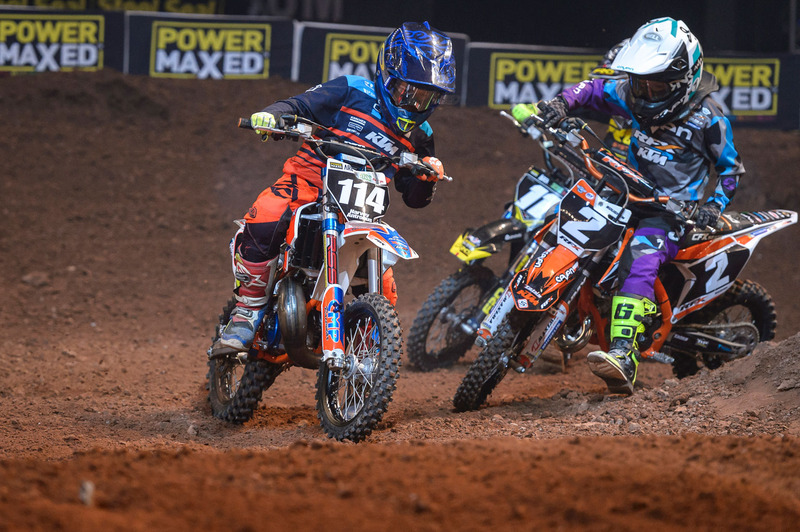 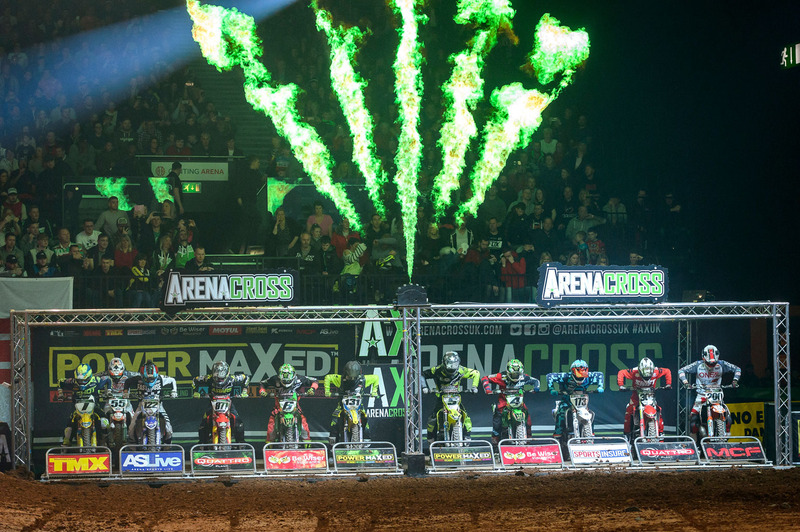 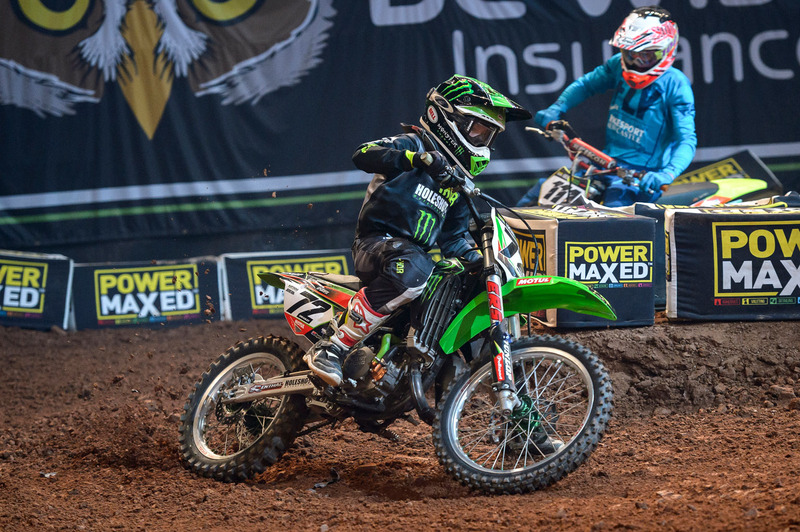 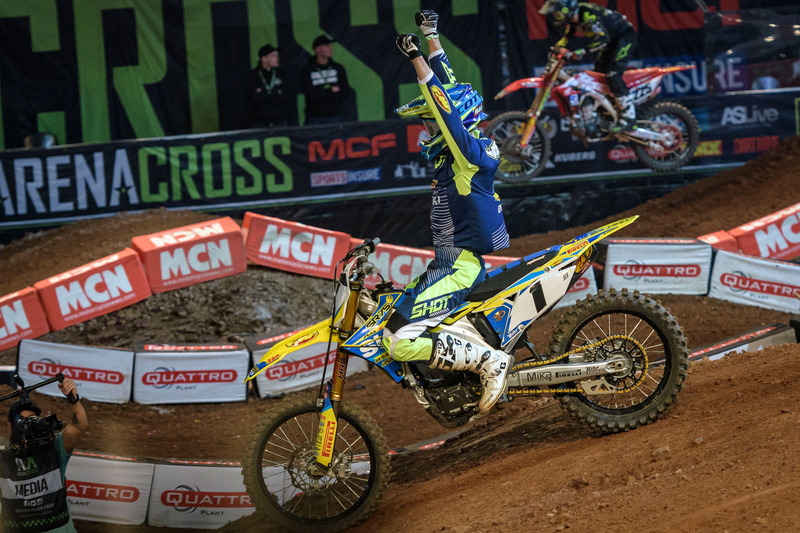 The one-time bad boy of Arenacross was shaking off his reputation as a wild rider – until this beauty on Saturday night at Birmingham when he catapulted his bike over Adam Chatfield’s Kawasaki in the head-to-head races. 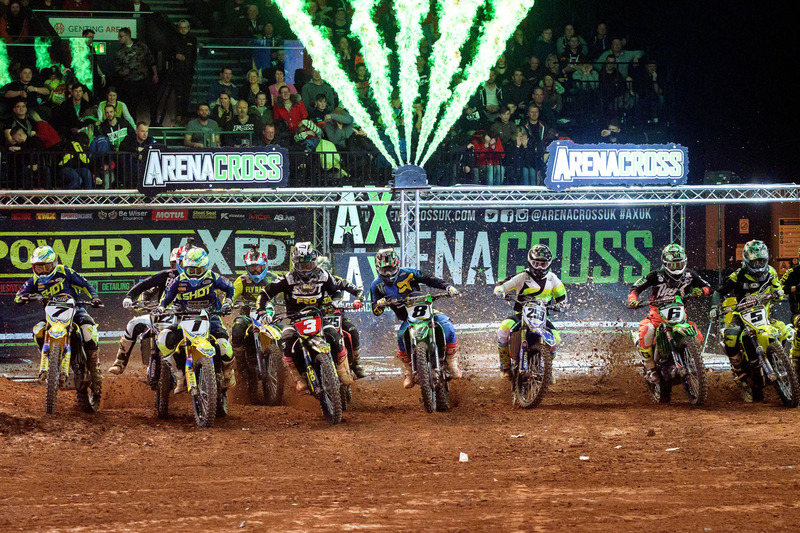 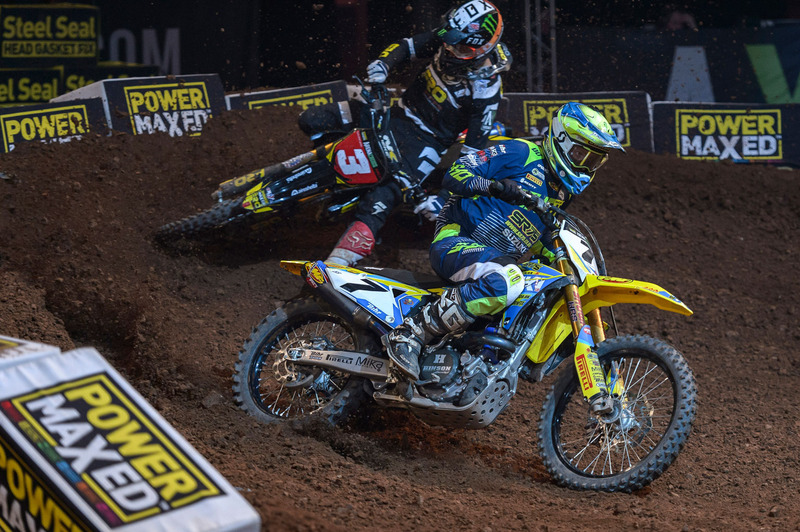 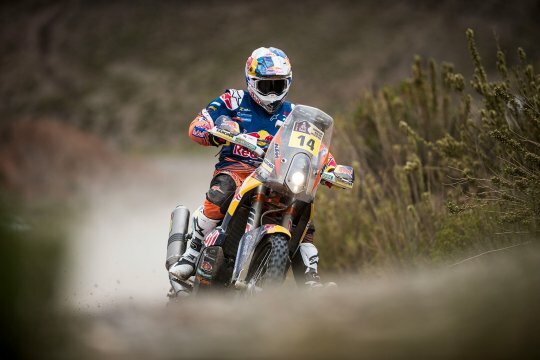 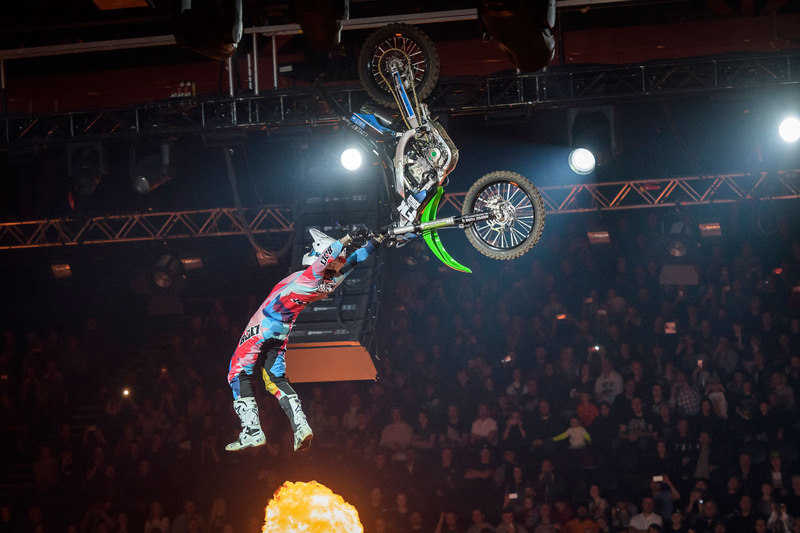 Ace lensman Nuno Laranjeira caught all the action, as well as loads of other cool shots from the evening’s action!